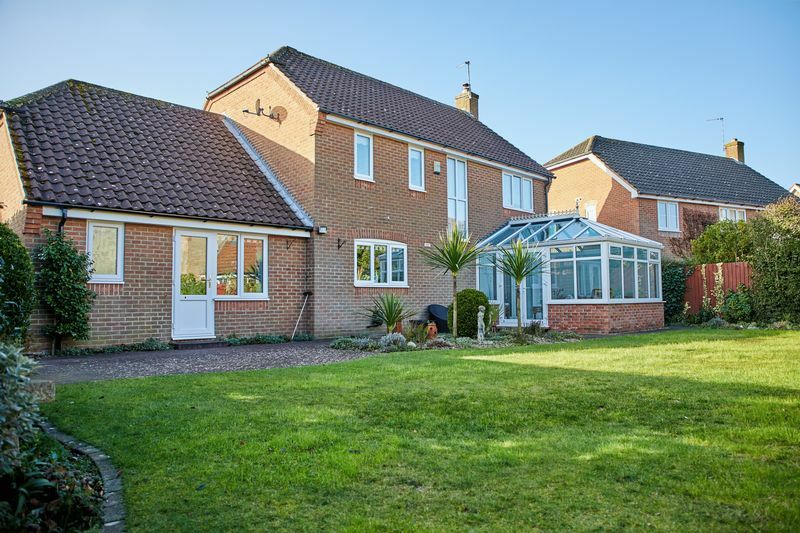 ***SOUGHT AFTER LOCATION*** £400,000 - £425,000 William's Way Estate Agents are proud to offer this highly sought after FOUR BEDROOM DETACHED HOUSE with rear garden and off-road parking in DRAYTON. 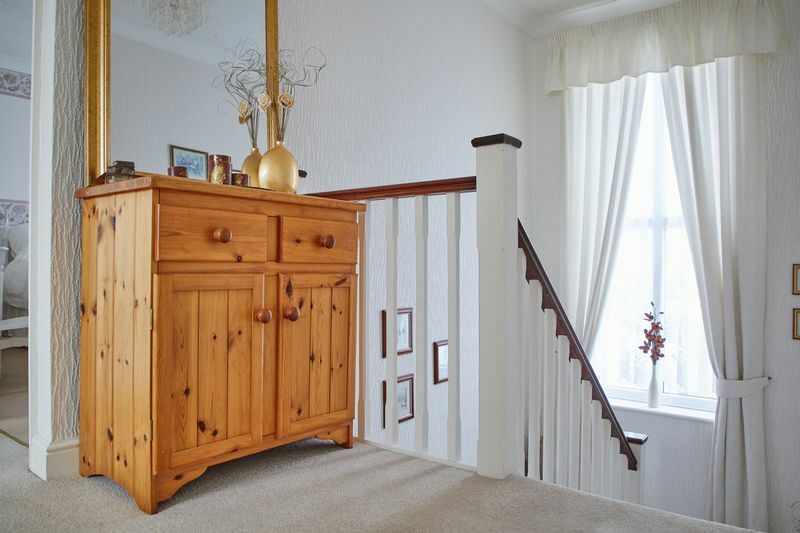 The property boasts THREE RECEPTION ROOMS including 22ft living room, dining room and conservatory. 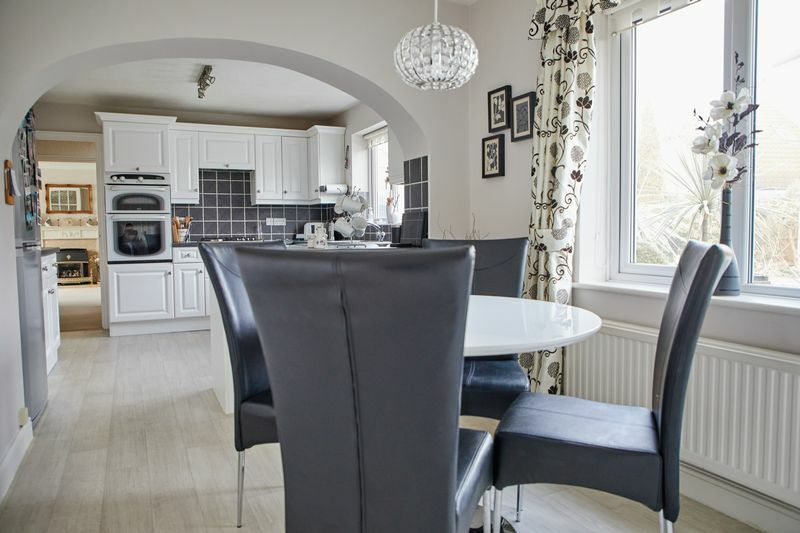 Other benefits include a 23ft kitchen/diner, four bedrooms each with their own built in wardrobe, bathroom, EN-SUITE, downstairs WC, electric double garage, generous off-road parking, rear garden, 6x4 shed, two boarded loft areas, gas central heating and UPVC double glazed windows. 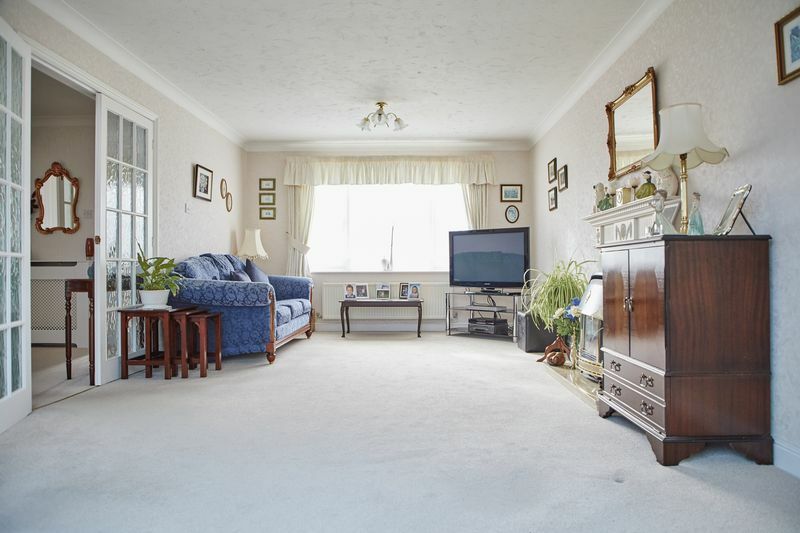 The property is within walking distance to the great local schools and amenities. 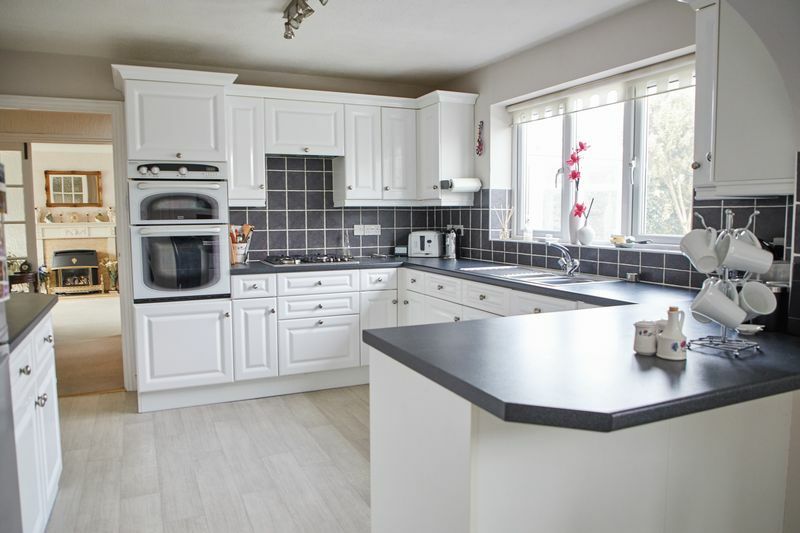 Badgers Brook Road is a particularly sought after road and early contact to arrange viewings is advised. 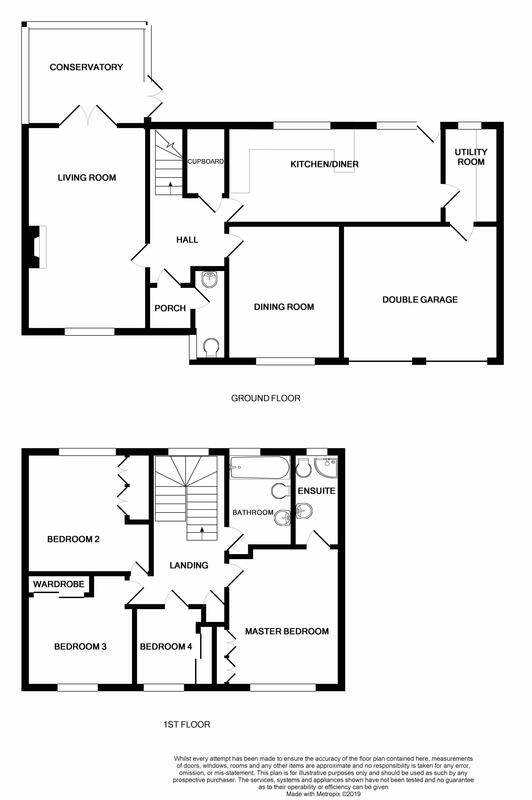 Entering through the double doors from the hallway you are greeted with a spacious and light living room. 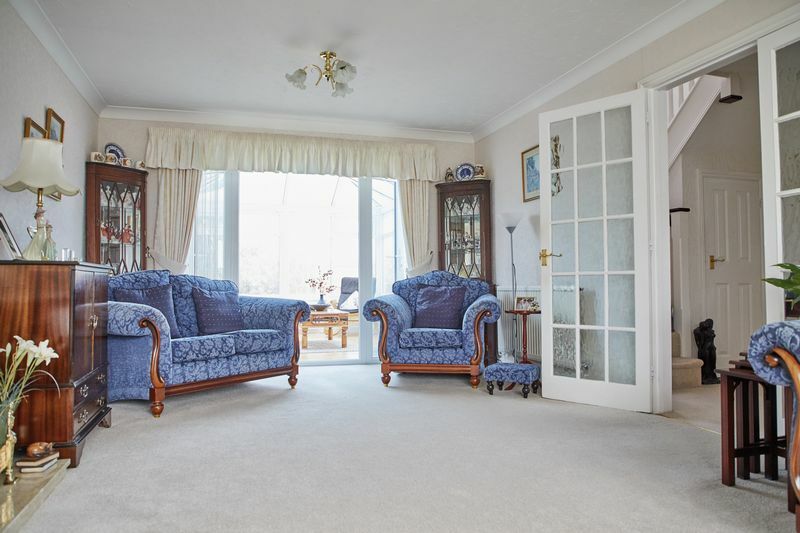 There is a front aspect window and access through the french doors to the conservatory. 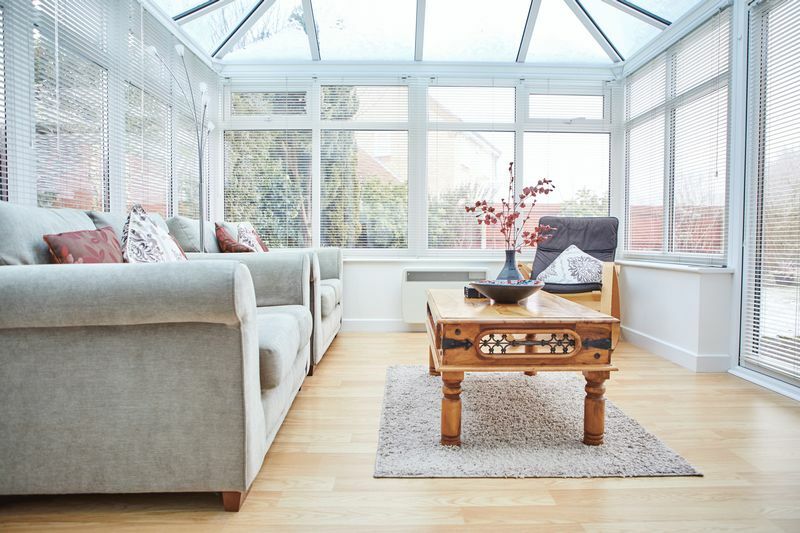 UPVC double glazed conservatory with heater overlooking the rear garden. 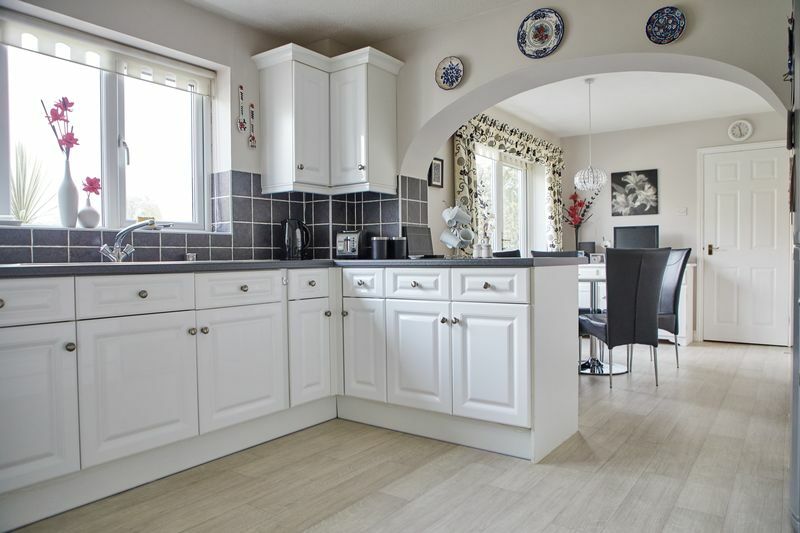 The kitchen boasts a range of wall and base units, built in eye level double oven, gas hob, extractor, space for fridge/freezer, sink, rear aspect window and open plan element to the breakfast area. 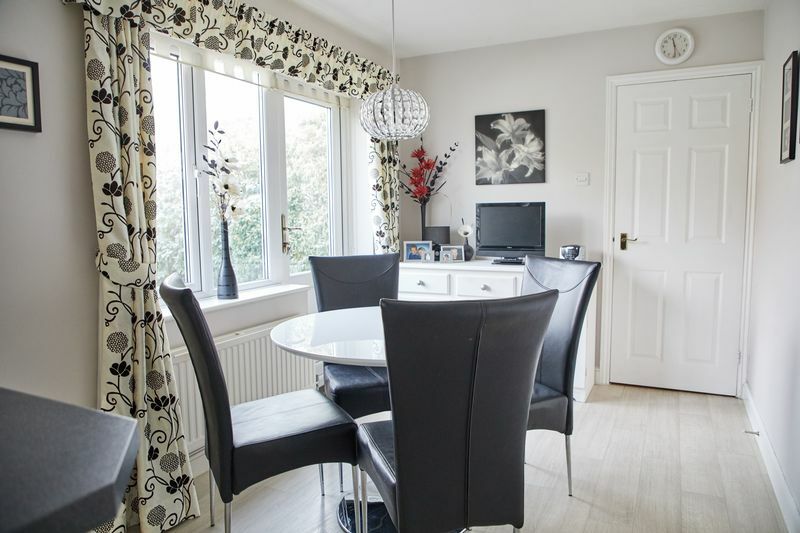 The breakfast area offers an eating area, rear window, door to the garden and access to the utility room. 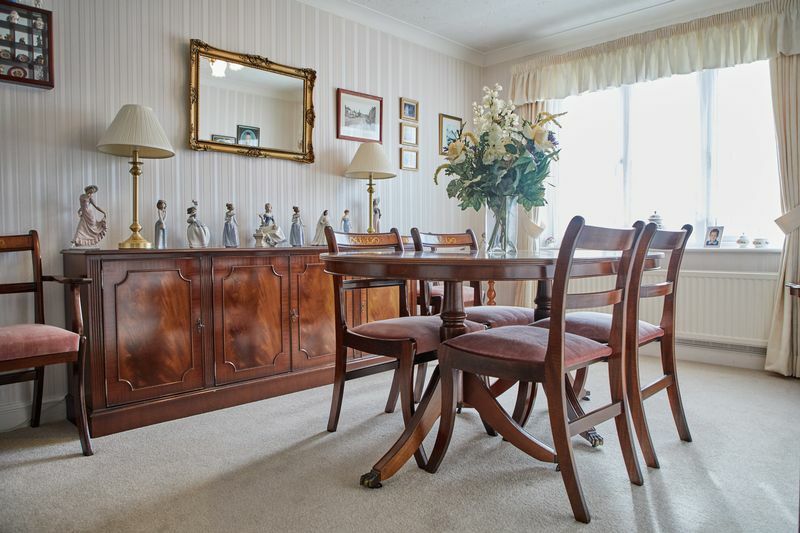 A light and spacious dining room with front aspect window and french doors leading to the hallway. Features work top, sink, base units, plumbing for washing machine, space for tumble dryer, window, access to the one loft area and garage. 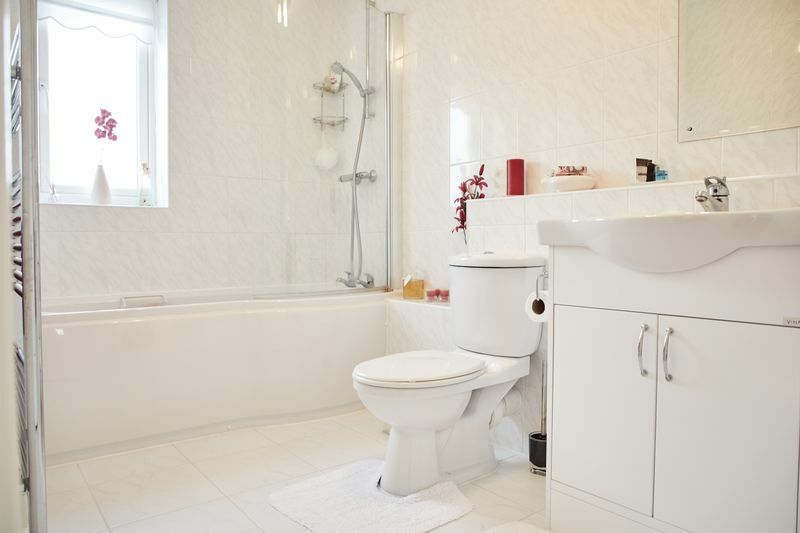 Comprising bath, overhead shower, WC, sink and rear aspect window. 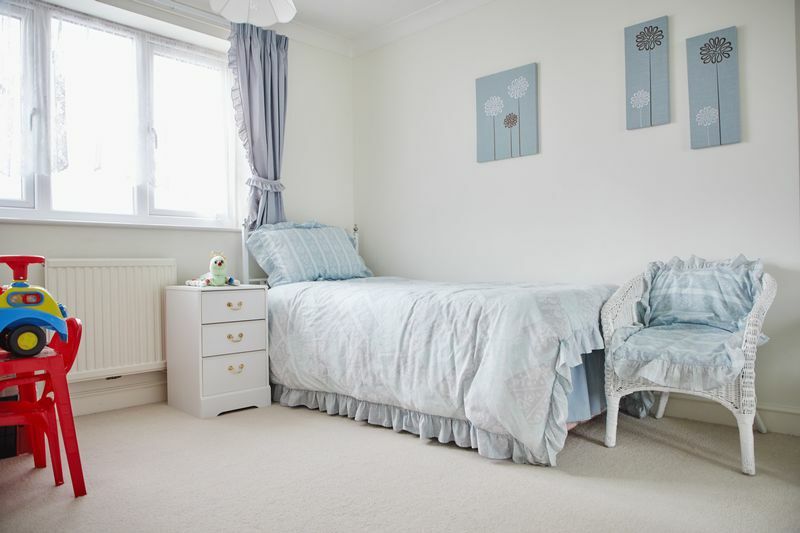 Double bedroom with en-suite, built in wardrobes and front aspect window. 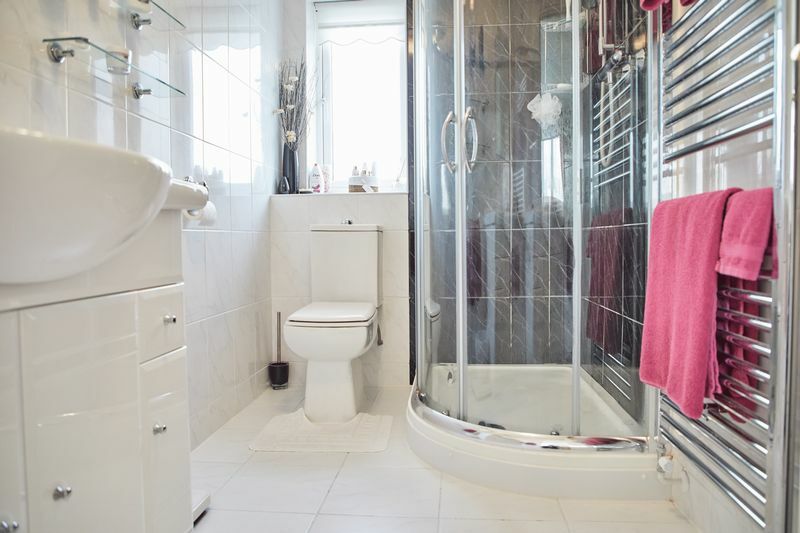 Comprising shower unit, heated chrome towel rail, WC, sink and rear aspect window. 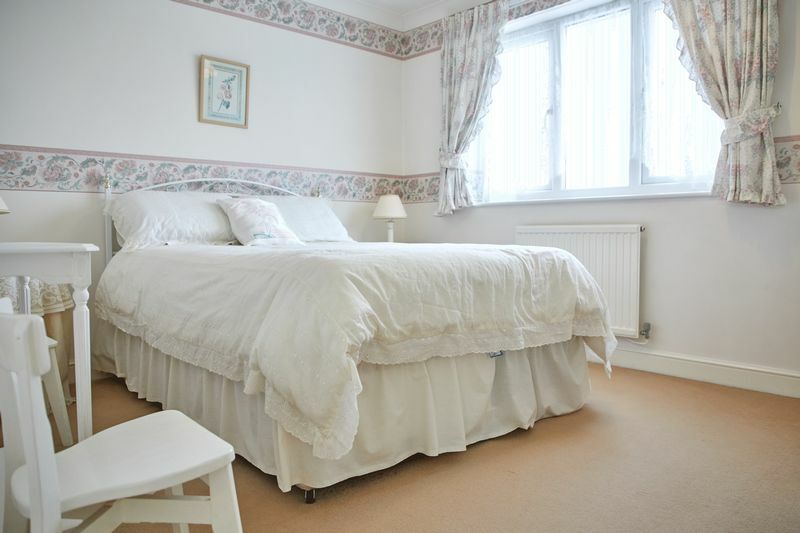 Double bedroom with front aspect window and built in wardrobes. 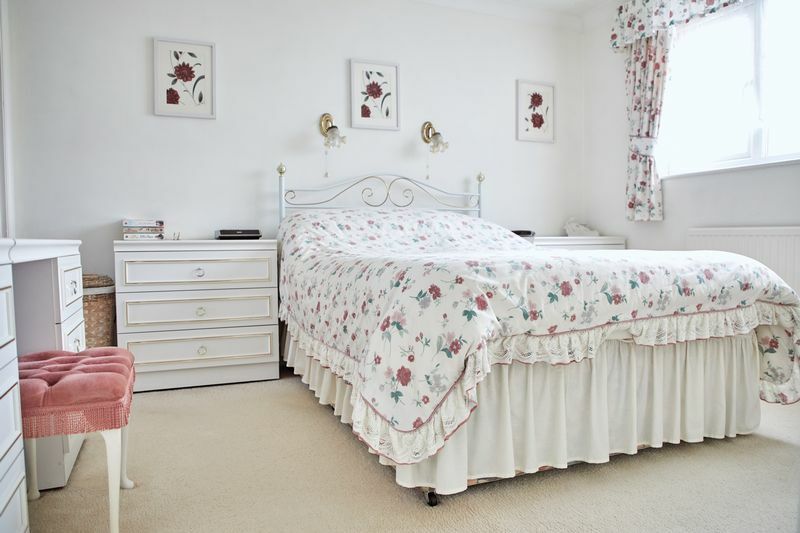 Double bedroom with built in wardrobe and front aspect window. 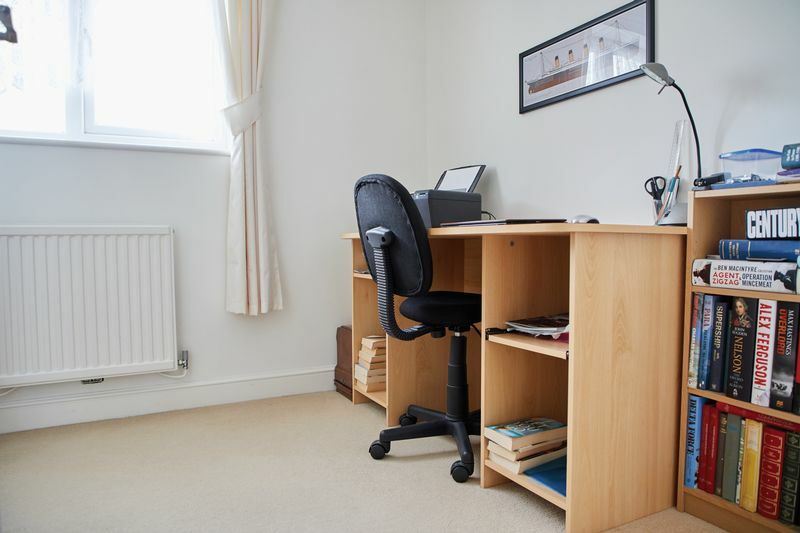 Single bedroom with built in wardrobe and rear aspect window. 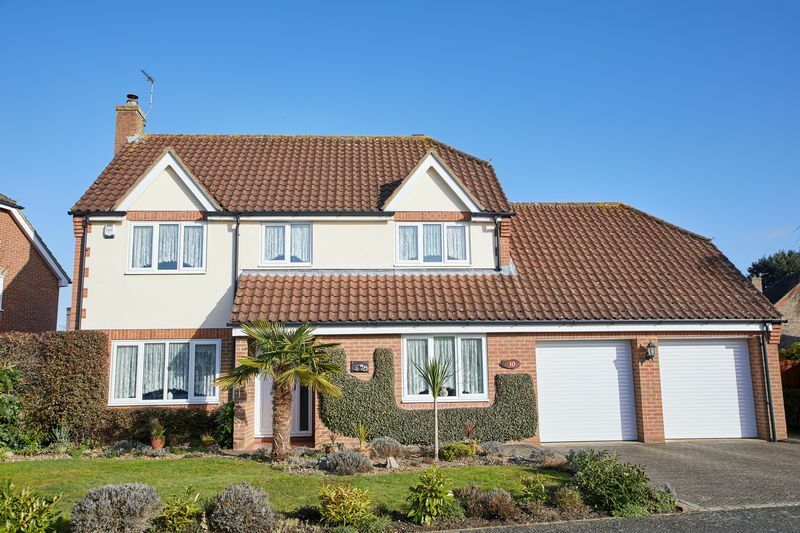 A very well presented and well maintained garden with lawn area, patio and shrubs. 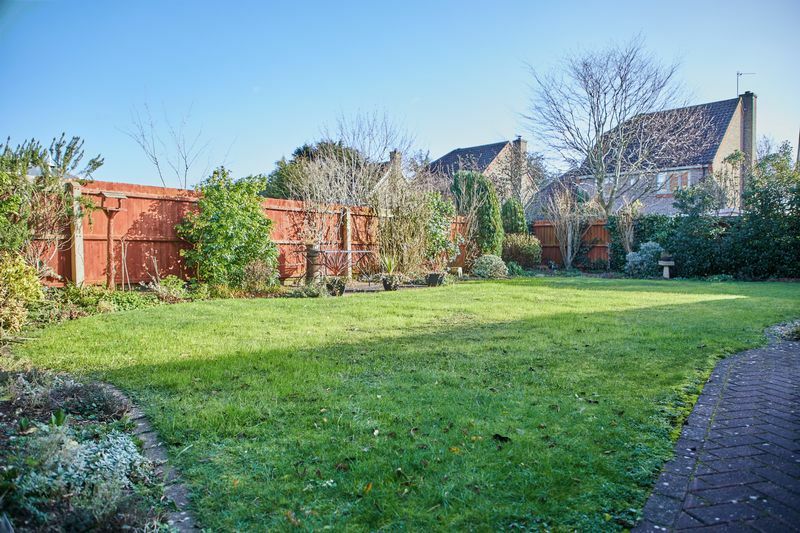 The garden is enclosed with concrete posts and wooden fence panels. There is access all the way around the property and a 2 year old 6x4 shed that will stay for the new owners. Two electric roll up doors with power inside. There is access to the house from the double garage.